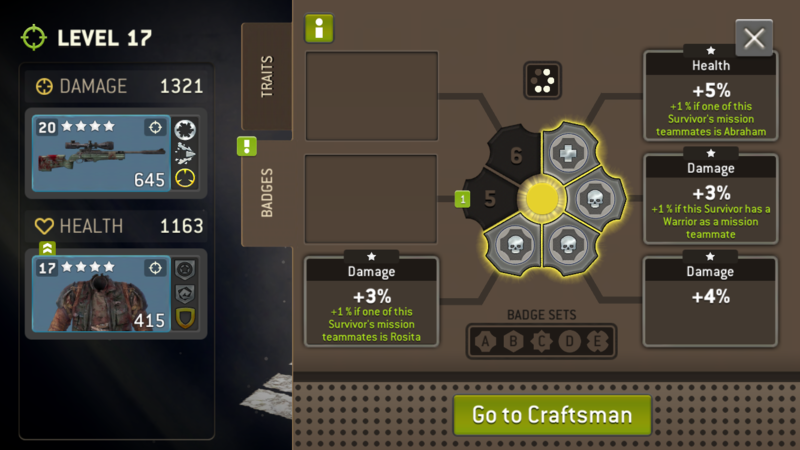 If you equip 4 of the same badges, an extra bonus would show. I’ve done this, but it’s not clear to me What the extra bonus is? The results Stayed the same... What did I overlook? Your getting 20% bonus on all those of the same set. The 20% is included in what you're seeing. This may be more helpful. The two badges I've circled in my badge list show original values. What's up with that @Shteevie ? Didn't see this one yet. I know of the false higher number, this might be a false lower number. 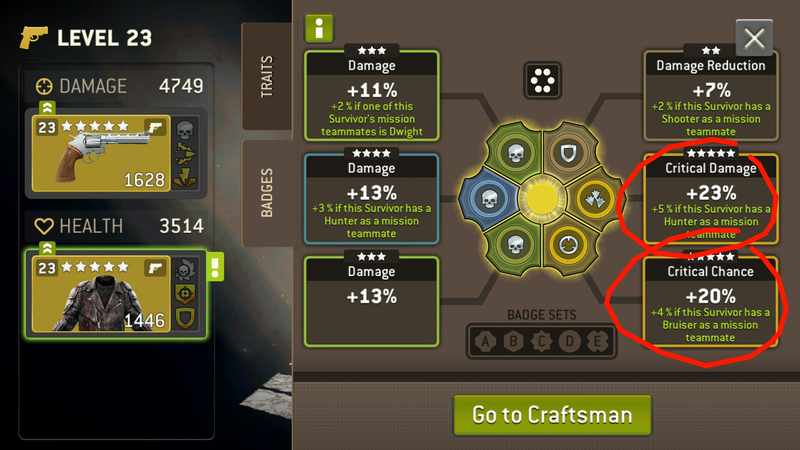 For the false higher number, it is a visual glitch. Not sure about this one. To answer my own question above. 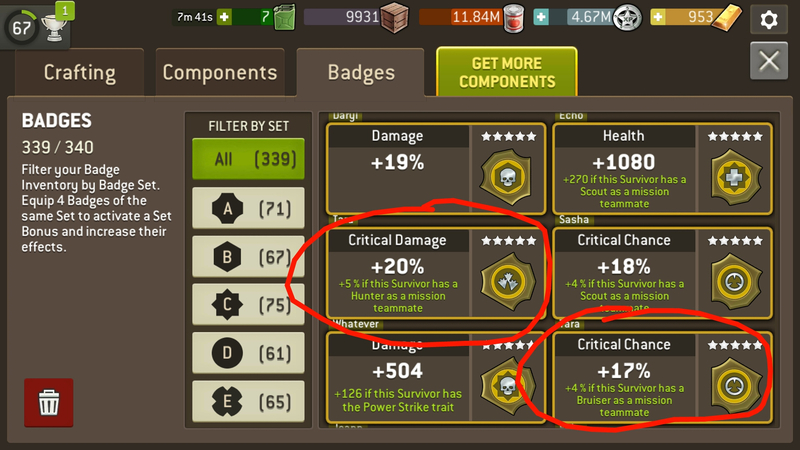 The reason my Critical Damage badge doesn't say '24%' when on a survivor with 20% set bonus is because the true original value is in fact not 20% Critical Damage but 19.5% or there abouts.